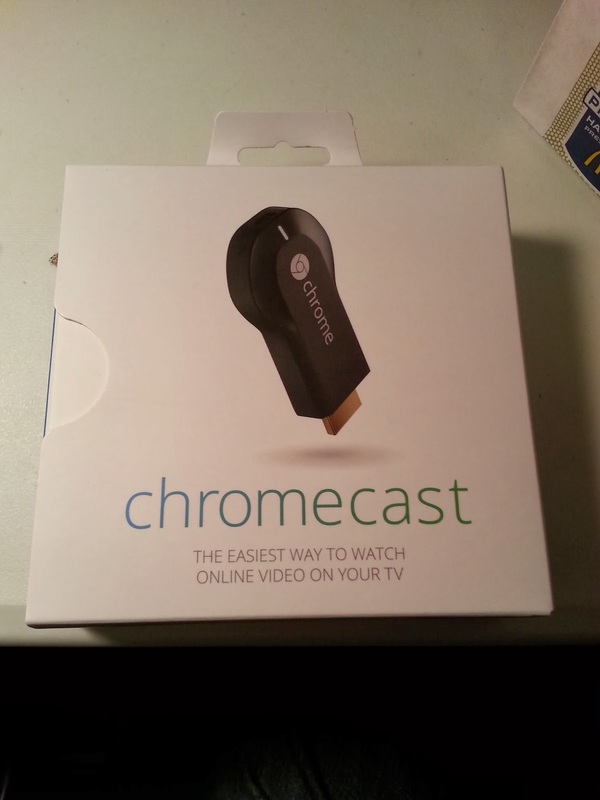 I bought the Google Chromecast as an impulse purchase at Best Buy. Before purchasing one, I heard many great things about it, but I thought the $35 price tag and its capabilities were a myth, in other words I was skeptical. I really enjoy the experience of watching Youtube Videos like TV shows (with minimal commercials). I really recommend this to people who watch the EEVBLOG, like myself, It's like Dave Jones having his own TV Station! Although, Spotify doesn't work on chromecast (Only Pandora has an Application on Chromecast), You can easily get around this by using Chrome on your PC/Mac and by casting a tab with the Spotify Web Player! Keep reading to see how to do this. Installation is a fast and easy process. In the Box you get a Chromecast, HDMI extender, USB cable and USB Wall power supply. 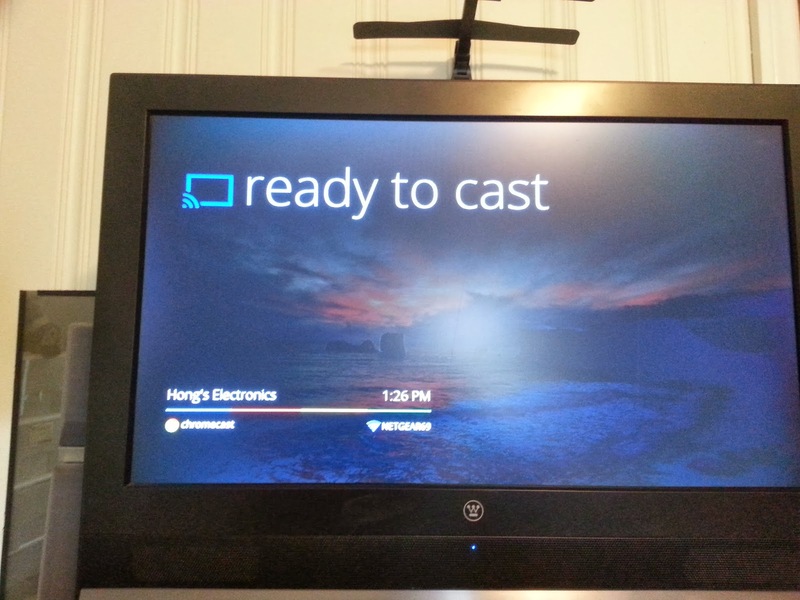 Just follow the Instructions in the box, wait for the chromecast to update and then use your smartphone or PC/Mac to start casting applications and Chrome tabs to your TV! 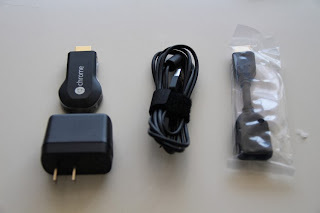 1 HDMI Extender, & 1 USB wall power supply. Or use the external Wall Power supply. 1. 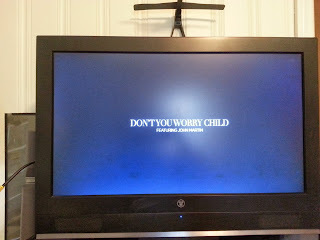 Your TV should display this when it is ready. 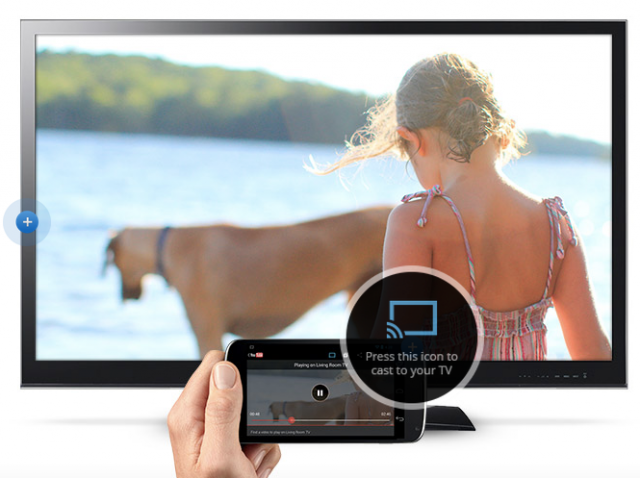 Just press the Icon and the content will be streamed to your TV. 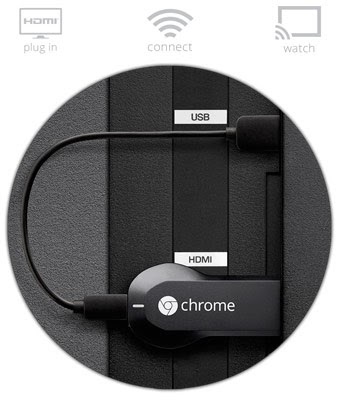 As for PC/Mac You have to install the Google Chromecast extension on Chrome (Link). The same icon will appear on Youtube and in the Top Right Corner of Your Chrome window. 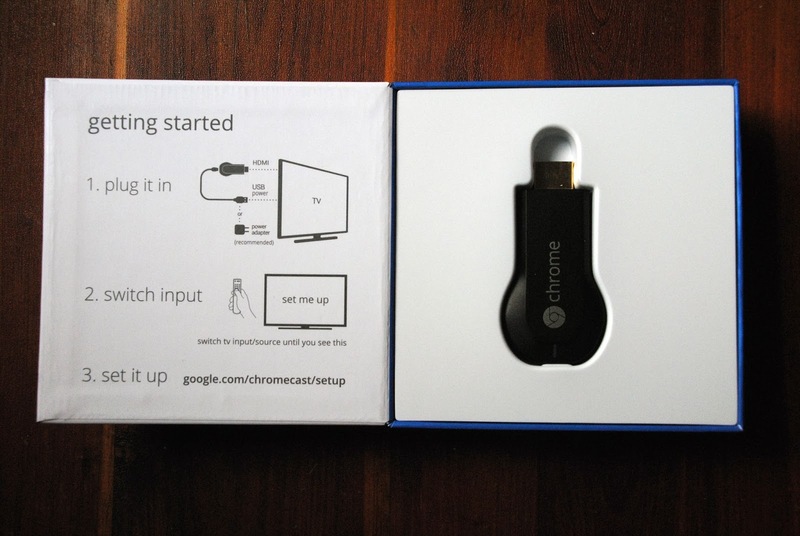 Spotify is not supported by chromecast, but there is an easy way to get around this. 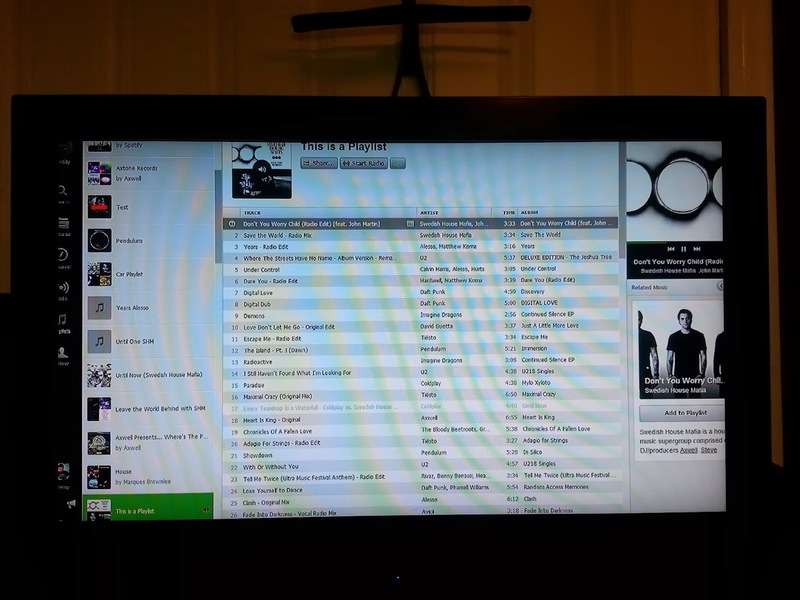 Since, Google Chrome Browser Tabs can be streamed to your TV, You can simply go to the Spotify Web Player and Cast the tab to your TV to use Spotify! 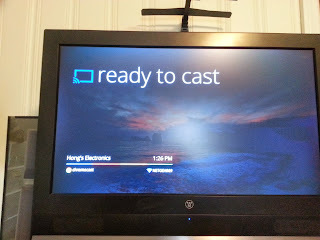 The Chromecast is definitely something worth considering if your TV is not a Smart TV. The Ability to Stream Youtube Videos, Netflix, Hulu, Pandora, Google Chrome Tabs, and as seen in this review Spotify, makes the chromecast seem like an expensive device, but with the $35 price tag this is a steal! I don't think there is a reason not to buy it! We recently overhauled to a TV over Christmas that has a truly level screen. We have had it dubiously roosted on top of our youngsters' shape coordinator, Audio Visual installer the imagination considering the well being concerns with this game plan. Well! You have shared nice experience, I really like your experience. You have done really good job. I appreciated your other collection as well. 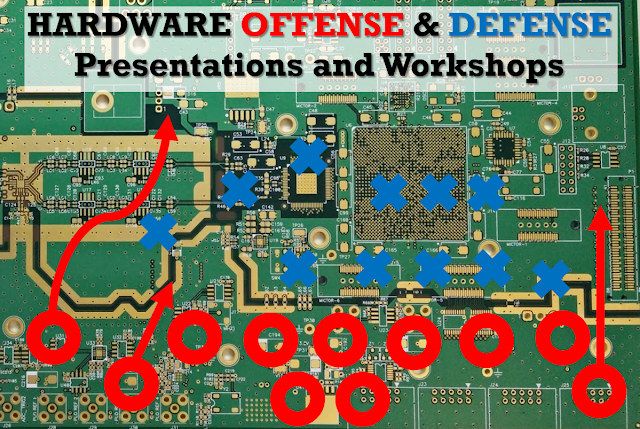 Keep sharing useful articles like this.